The Utah State Office of Education (USOE) handles new teacher licensing, and keeps a strict set of requirements for licensure candidates. By completing the educational, experiential, and assessment requirements, you will demonstrate to the USOE that you possess the knowledge, skills, and dedication to be a teacher of excellence. Step 1 Enroll in a Teacher Education Program. In Utah, it’s mandatory to hold at least a bachelor’s degree in elementary education in order to qualify for certification as an elementary school teacher. This degree track should include a full teacher preparation program complete with opportunity to fulfill a student teaching internship before graduation. As you earn your degree, you will gain knowledge, skills, and experience that are absolutely vital in creating a healthy and successful learning environment for elementary-aged children. When looking at schools, make sure that yours is fully accredited and offers a full elementary teacher training program. Step 2 Get a criminal history background check. Passing a full state and federal background check is a prerequisite for getting certified as a teacher at any level in Utah. In fact, you will most likely be required to take one before being admitted to any kind of educator degree program. 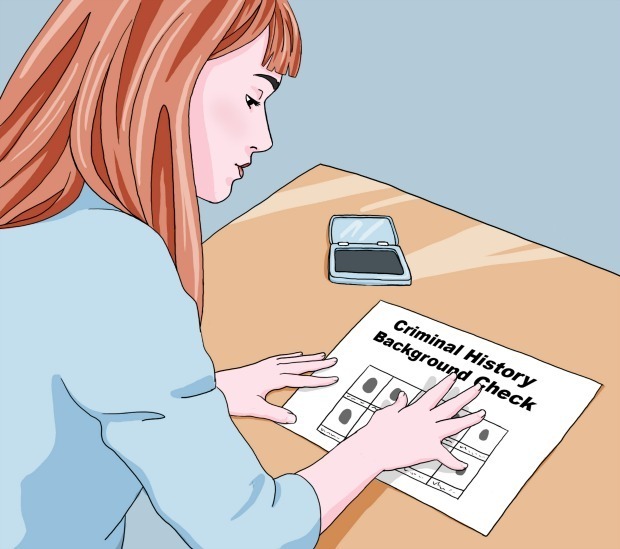 A background check uses your name and fingerprints to search local and federal law enforcement databases for any criminal history. This is an important step in vetting potential teachers, since educators are in a position of working closely with children and having authority over them. You must start the process online here. Once you have registered with the system, you can set up an appointment to submit your fingerprints electronically via LiveScan. The $74 fee must be paid at the time of registration. Next, you will have to print out a fingerprint form to take with you to the state LiveScan location. Once taken, your prints will be sent electronically to the USOE. You have 30 days from the time you print the form to get your prints done. If you don’t, you’ll have to start over and pay again. The results are considered valid for 5 years. Step 3 Take the required examinations. Examinations are used to evaluate a potential teacher’s proficiency in certain subject areas and concepts and as a measure of readiness to begin teaching others. Certification hopefuls at all specialty areas must take this basic competency exam administered by the ETS testing agency. It is part of their Praxis series of exams for educators. The Pre-Professional Skills Test serves to ensure that you have a mastery of the most fundamental academic subjects. It has three major parts, each split into subsections. You can take the entire test at one sitting (note that each section will be timed separately) for $135, or you can opt to sit for each separately at a cost of $85 each. Studying for each section is important, and you can find plenty of preparation materials for each of the math, reading, and writing portions of the exam on the Praxis site. The cost to take this exam is $115. Sections cannot be taken independently. 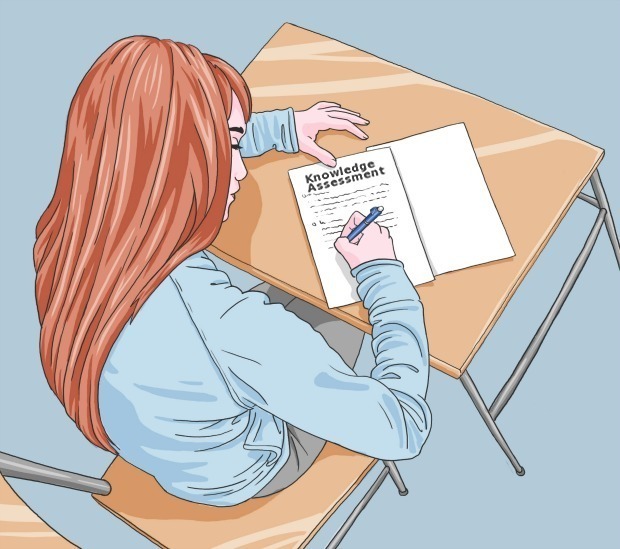 Find great study materials like test companions and practice sheets here. Step 4 Get the required Experience. 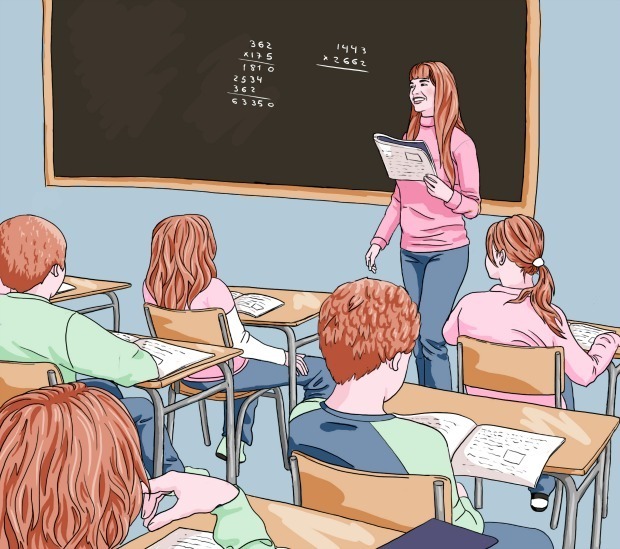 The experience requirement in Utah mandates that you must have at least 10 consecutive weeks of in-class student teaching before you can qualify to hold a teaching certification. This experience is an intrinsic part of your education. It can help to solidify and bring to life some of the concepts you have learned. It will also give you a taste of some of the unique challenges that exist beyond the boundaries of textbook scenarios. This is your chance to practice what you’ve learned, pick up some new insights, and gain confidence as a professional. During your entire student teaching experience, you will be under the guidance of an experienced teacher. You will observe this person as they work with their class, and you will also lead the class under his or her supervision. Expect to help in the creation of lessons and activities for the class and to assist in any other duty that a teacher would be expected to do. At the end of your time as a student teacher, your mentoring educator will work with school administrators to decide whether to recommend you for licensure to the board of education. Step 5 Complete required documentation and Apply for Certification. To streamline the application process, Utah teaching students must apply for licensure through their college or university. When you are approaching graduation, meet with advisors to make sure you are on track in meeting your certification requirements. If you are, he or she will work with you to submit an application for licensure. Once you are certified, you will be able to renew your license and add endorsements online yourself. If you have questions, you can call the Utah State Office of Education at (801) 538-7740.